It is time for another CASology challenge. Check out the latest challenge – START! So, I only have a few stamps that have the word “start” in them. While I know I could do other things, this is how I start my brainstorming. When I saw this stamp set, I stopped brainstorming! Love this set! I did pull my colors from sunrise photos. 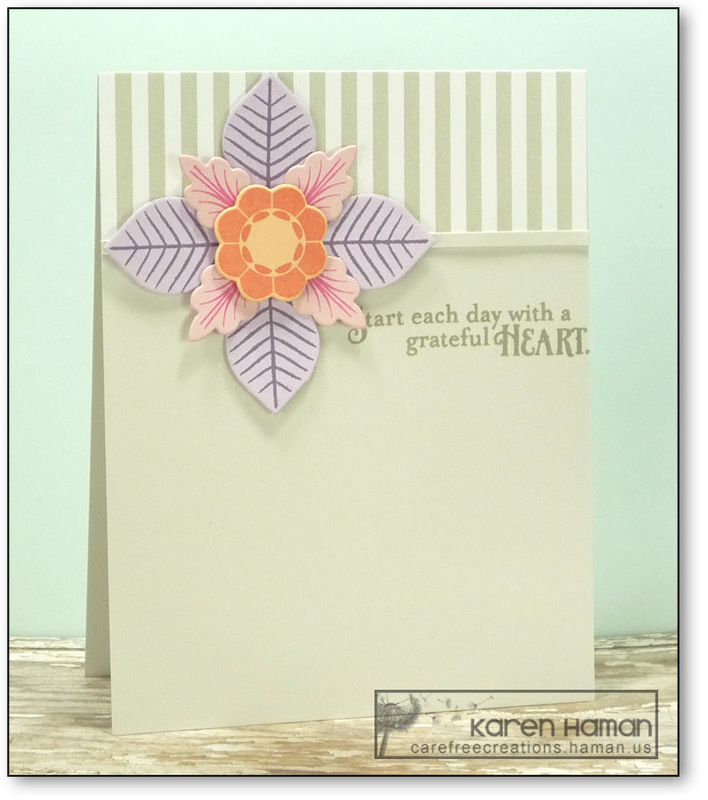 My layout is a little tight, but I liked the idea of using just a portion of the card. Love the simplicity of this card. Where did the stamp set come from?